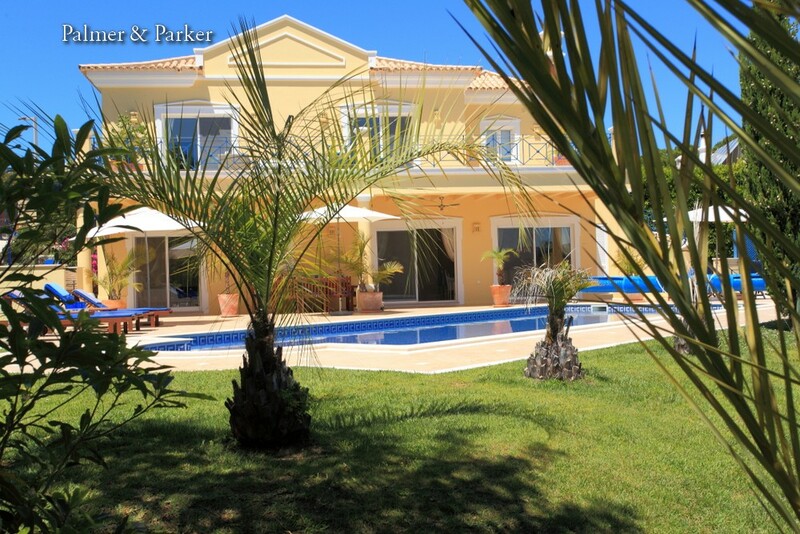 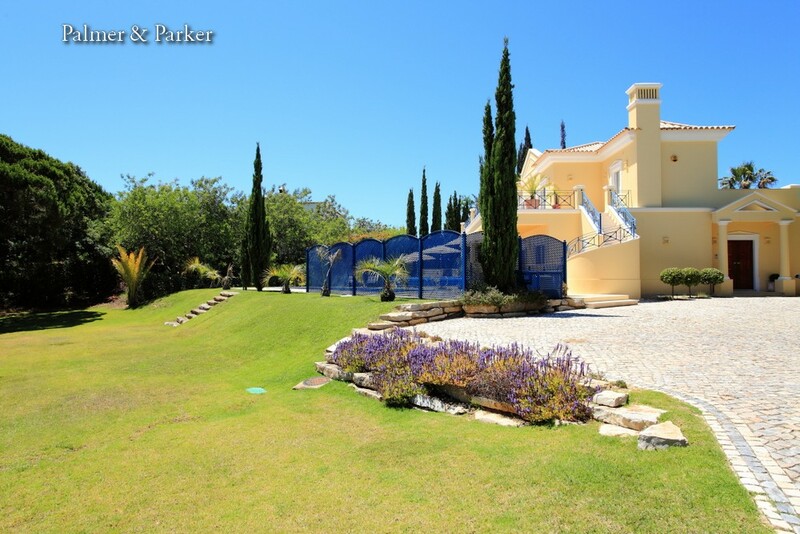 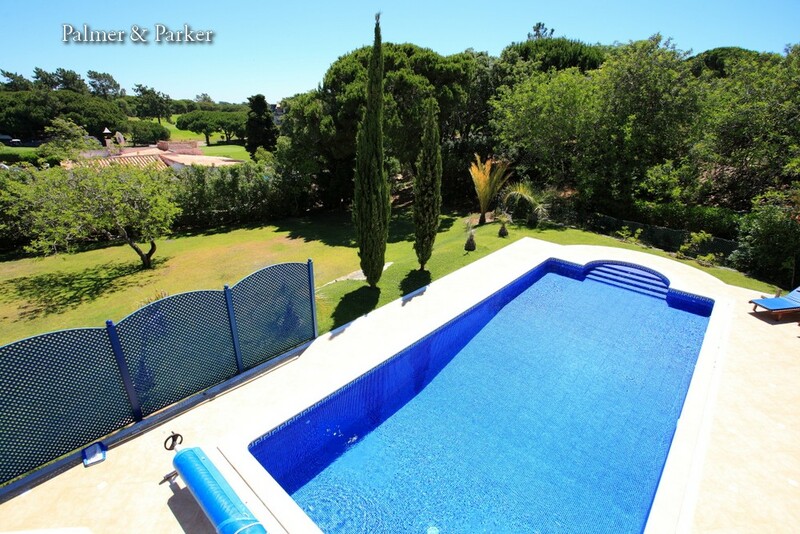 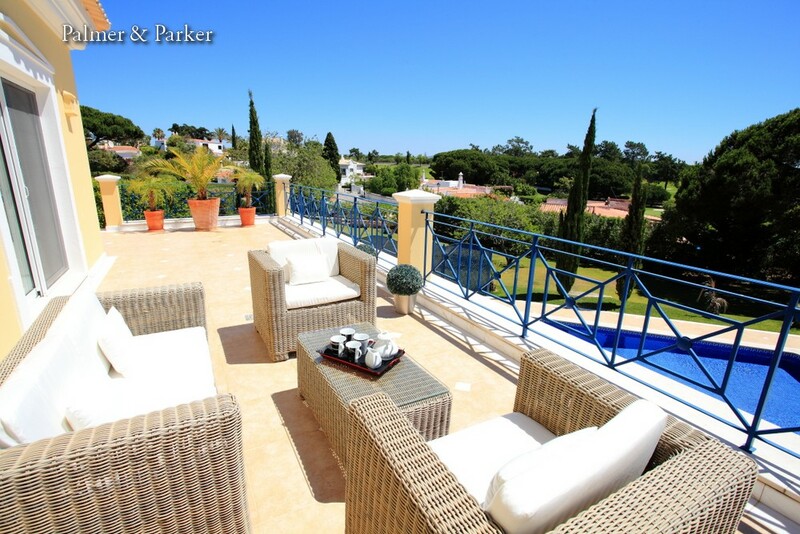 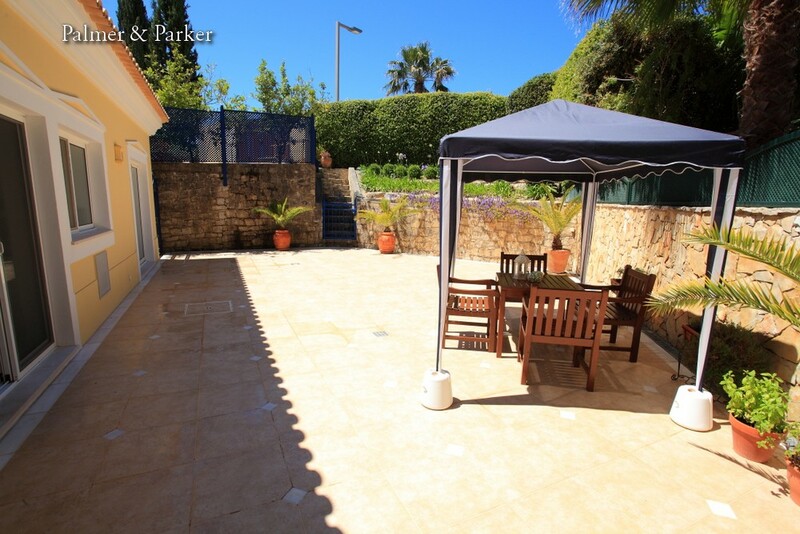 About ten minutes walk from the Praca (nightlife, restaurants) and the beach, this villa was recently rebuilt from scratch on a double plot to the very highest standard and must be one of the best houses available in Vale do Lobo. 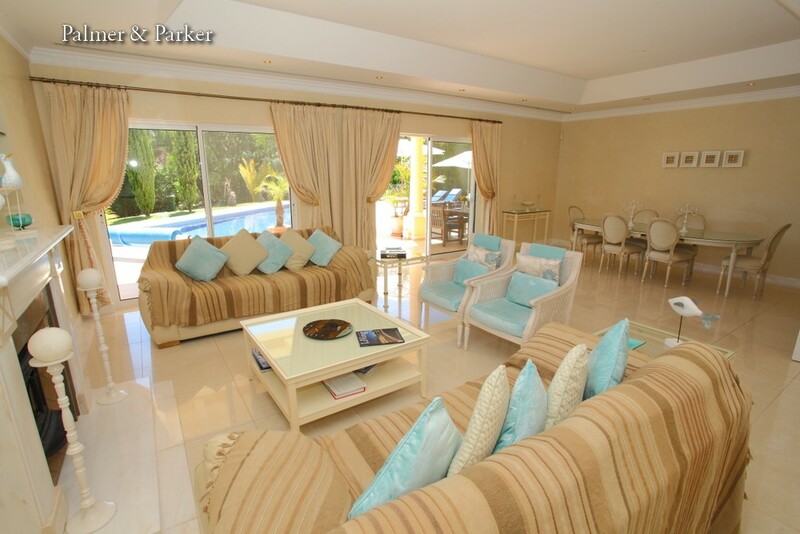 Accommodation on the ground floor includes entrance hall and cloakroom, a large and comfortable living room with satellite TV and stereo, leading to formal dining area and out to the dining terrace and pool area, with views over the large garden to the 13th fairway of the Royal golf course and high quality teak furniture and built in barbecue. 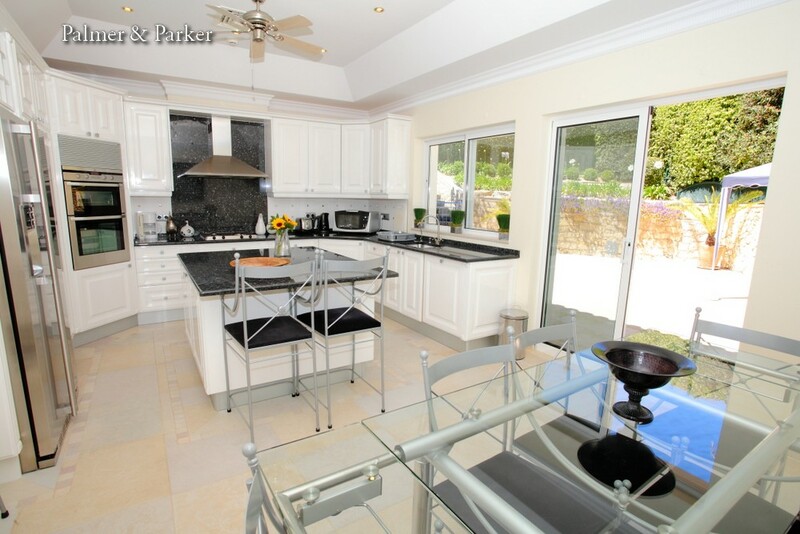 The kitchen is very-well equipped with all modern appliances including T.V., G.E.C American fridge / freezer, gas / electric hob, double oven, microwave, coffee machine, juicer and ample indoor and outdoor dining ware and glasses. 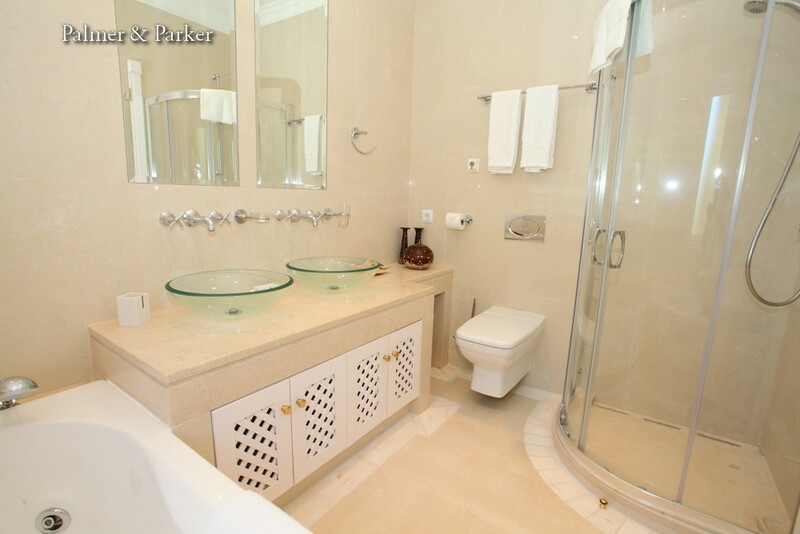 There is a separate laundry room. 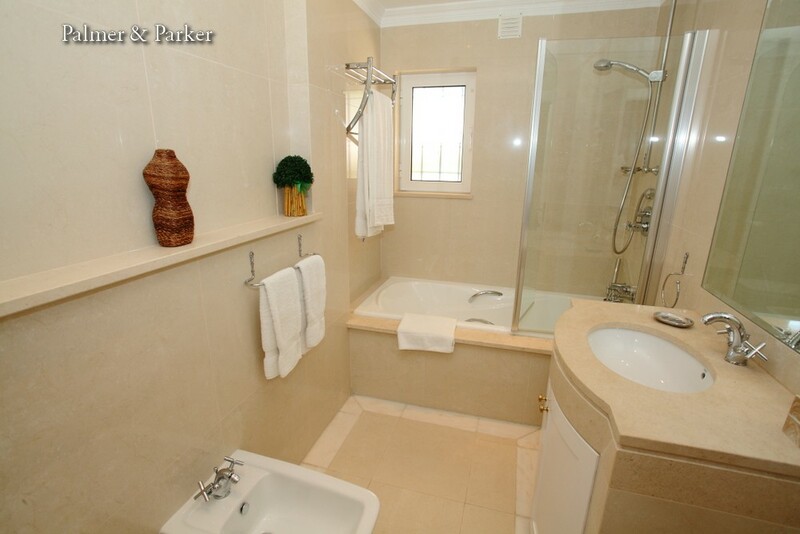 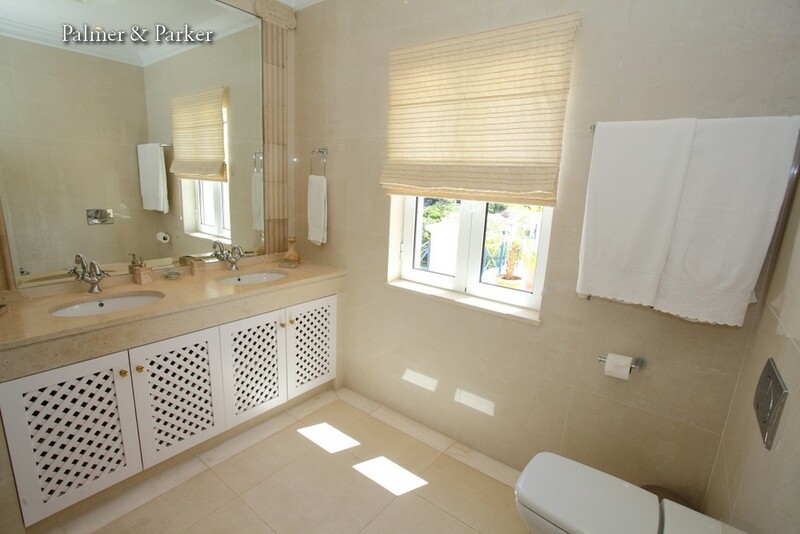 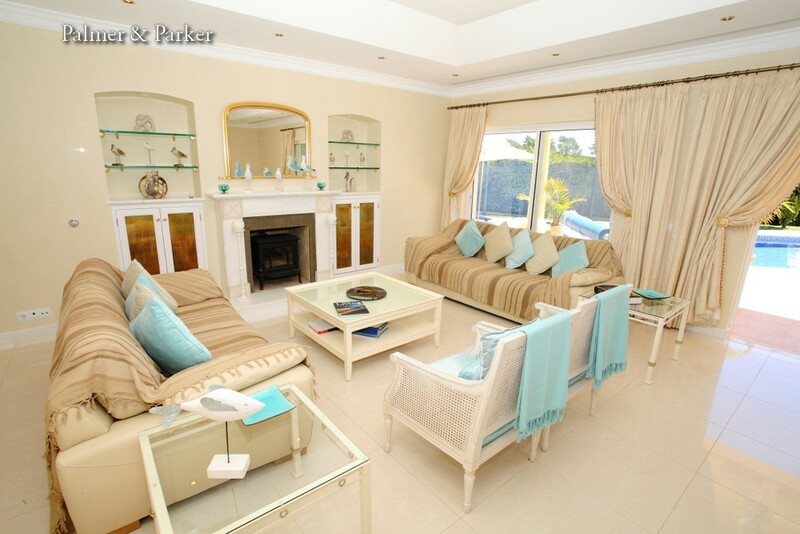 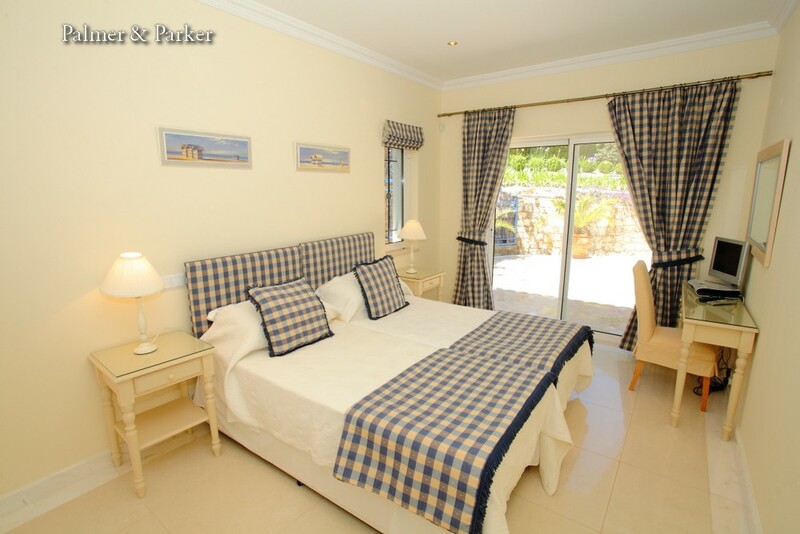 All four bedrooms have en suite bathrooms and their own TVs. 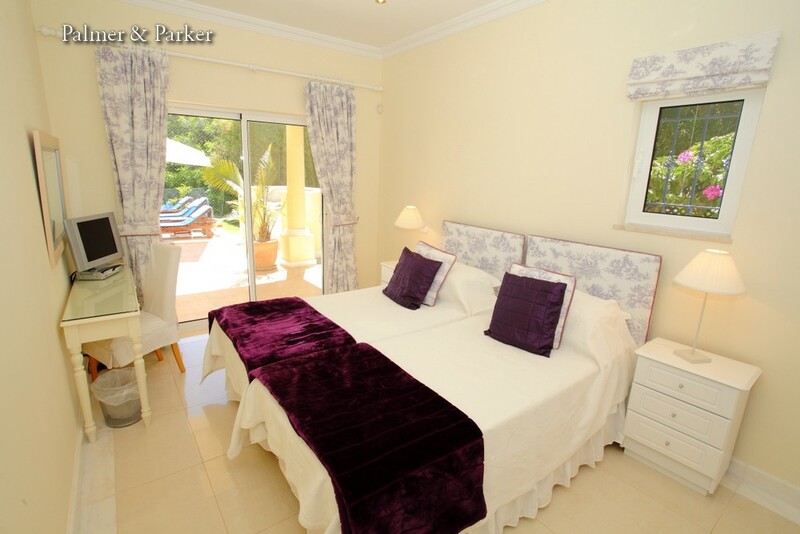 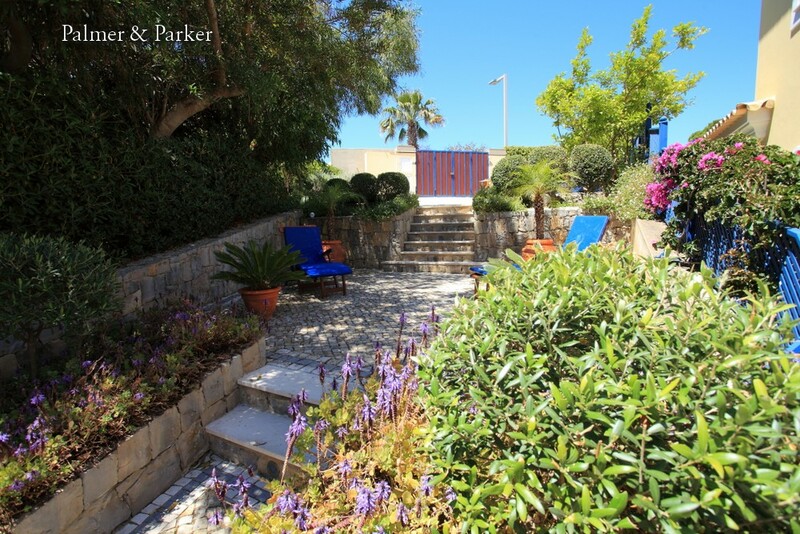 ­Two twin bedrooms on the ground floor have ensuite bathrooms (one with bath and one with shower) and each has double doors­ leading to the pool terrace and to the courtyard. 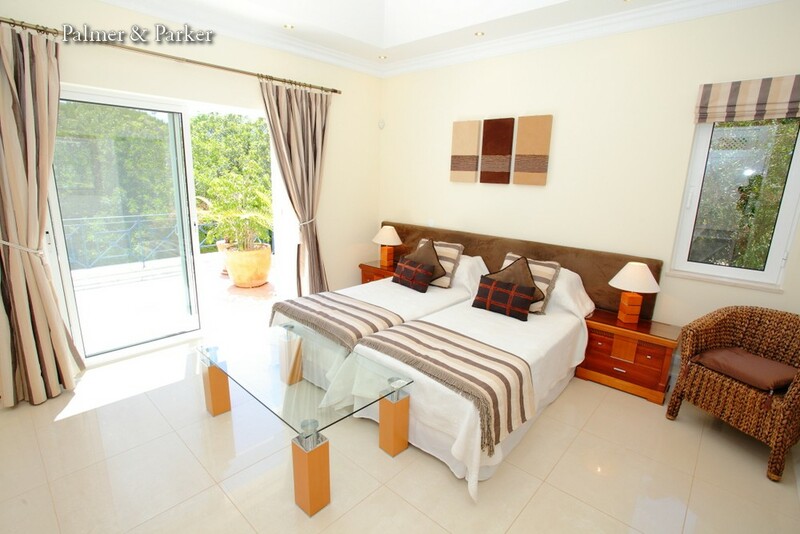 On the first floor are two master bedrooms, both with king-size beds and large and very superior bathrooms, one with jacuzzi, the other with multi-jet walk-in power shower.